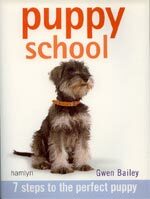 Our Pet Directory Editor has chosen some pet and animal related books for your enjoyment. Horse Rescue is a collection of powerful stories about horses, healing and rescue from horse rescuer Joanne Schoenwald that will touch even the most cynical heart. 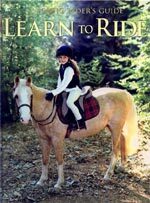 In Horse Rescue, Joanne Schoenwald and a dozen other rescuers celebrate second-chance horses and the lives they have changed and share what they have learned from their equine companions. Sharron Kahn Luttrell was still mourning the death of her beloved German shepherd when she decided to volunteer as a weekend puppy raiser. 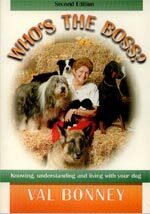 Every Sunday she hands Daisy back to Keith, the prisoner who cares for and trains the dog during the week. Keith seems intimidating at first but his work with Daisy suggests he is calm and committed to his work and the two trainers fall into an easy rhythm with their handovers. Sharron finds that working with Daisy is making her a better, more patient mother to her children. Droving is a part of our folklore and our heritage that is rapidly disappearing. Evan McHugh has applied his meticulous brand of research and vivid eye for detail to document some extraordinary stories about the men and women who have travelled across this sunburnt country behind mobs of cattle, sheep and horses. These quiet achievers, of every race and creed, forged an Australian legend. Click here to read more about THE DROVERS..
Click here to read more about WILD HONEY..
Meet all the colourful characters in the pet store including Nigel the nasty Blue Marron, Meryl and Beryl the silly chicken sisters and Toby the joke telling turtle. Click here to read more about Someone For Everyone.. Thanks to all who entered the competition! See the WINNERS here! This is a brilliant book, like me, you won't be able to put it down! 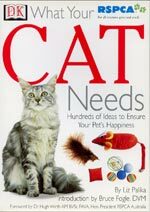 Click here to read more about Pasteur's Gambit..
Click here to read more about Hey Cat!.. 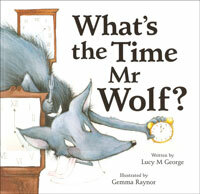 Click here to read more about What's the Time Mr Wolf?.. Psstt! It's true! 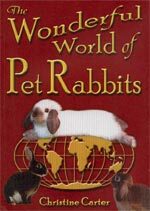 This is the best book on FROGS you'll ever read! 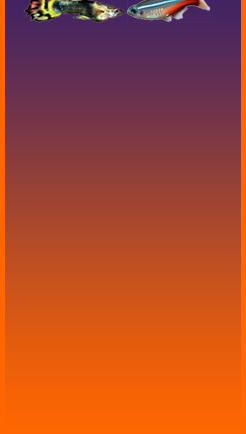 Click here to read more about It's True! - Frogs Are Cannimals..
What raising a Helping Hands monkey taught me about love, commitment, and sacrifice. Click here to read more about Bringing up Ziggy..
A Tale of Desire, Romance & Intrigue. A handy reference guide for the care and rearing of the pets you love so much. Understand the Jackals, Whales, Kids and Rattlesnakes You Work Amongst. 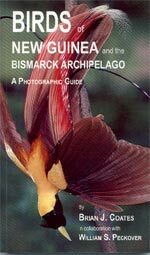 This is the first photographic field guide to the birds of New Guinea and the Bismarck Archipelago. 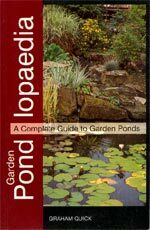 The More You Know About Your Garden Pond... the better you will understand its specific needs and requirements. 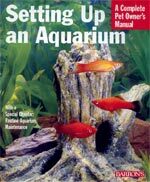 Need help naming your pet? 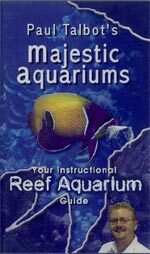 Are you looking for a unique name - an alternative to Fido? Here's instant inspiration for pet owners who are searching for just the right names for their pet. 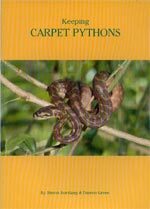 An up-to-date comprehensive guide on understanding behaviour, feeding, breeding, housing, health and much more! 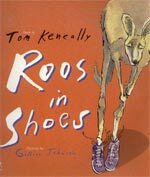 Who ever heard of roos in shoes? Val Bonney runs Bonnie's Dog Obedience and Care Centre in Brisbane, Queensland. She is an Obedience Judge with the Queensland Canine Control Council, Vice-President of the Dog Obedience Trainers Association, Queensland, and is Queensland Coordinator for the Pal Superdogs, Val has a certificate in Understanding the Canine/Human Interaction through Canine Evaluators of Australasia, Canberra has conducted courses for instructors for a number of obedience clubs, and is now an honoary life member of the Obedience Club of Brisbane. 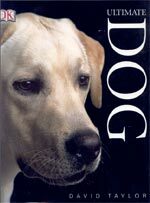 In 1996, Val attended an extensive training course in America, Augusta K-9, and is recognised by local government as a trainer/assessor. Val also successfully trials her own dogs in the obedience world. *There are currently 146 people online.